Are you developing a new or improving a product or process? 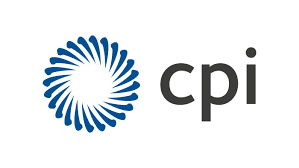 With a deep understanding of innovation processes and funding, outstanding technical expertise and industry relevant assets, CPI works with companies across a wide range of sectors, from Medtech and healthcare to FMCG, Chemicals and Advance materials, to translate their great ideas into products and processes quickly and cost-effectively. Want to know more? You are invited to an event at The Centre for Life in Newcastle on the 1st May. The event, in conjunction with the North East Fund, will see the launch of CPI’s new ERDF IMPACT programme with an audience of investors, fund managers, companies looking for investment, and those looking to discover more about how CPI can help companies adopt and prosper from new technologies and knowledge.